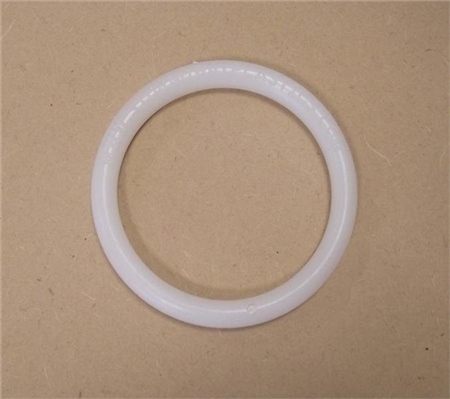 Injection moulded, prime grade polypropylene shellfish creel entrance rings. Available in various sizes from 60mm up to 150mm. Sold individually.